Inquiries about trickle chargers, ham mobile radio setups, and electronic player pianos are asked and answered this time. Questions on LED drivers, remote control, and video and power over cable are answered. Bandpass filters, 12 volt control, and NiCad battery chargers are asked about and answered this time. A Jacob’s ladder redux, a video monitor alarm, and robot communication issues are discussed this time. A Tesla coil project, an infrared pulse amplifier, a mini LTspice tutorial, a backup camera mod, some newbie questions, and MailBag round out this month’s coverage. An ampere-hour meter, a cat alarm, and a two-way intercom are discussed. IR sensors, batteries, electric fence indicators, datasheet errors, dial lamp modifications, garage door lights, intercom systems, DC-to-DC regulators, and high voltage regulators are discussed. Questions on a synthesis circuit, IC chips, grounding problems, resistor values (for light/dark), power supplies, and Kodak photoresist and developer are answered. Topics include a pet trainer, bandpass filters, a push on/push off circuit, a DC servo, a voltage reducer, plus Mailbag. 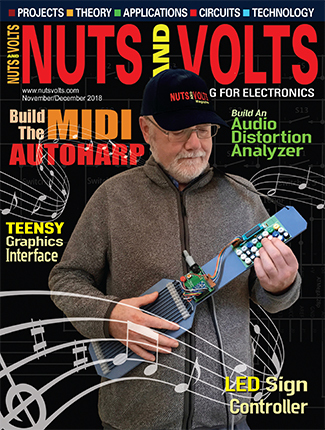 Solar power for microcontrollers, touch switches, tuned circuit values, remote tester problems, and a tutorial on transistor modeling are covered this month. Topics include a switch contact rating, a paddle key project, a negative voltage converter, making circuit boards, and a NiMH battery charger. 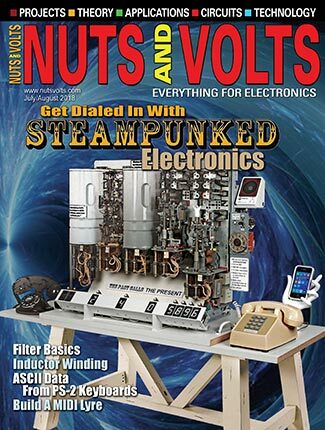 Questions about a voltage converter, a trigger LED from a distributor, and a bench top power supply are answered, plus a digital pressure gauge is revisited this time around. Lightning protection circuit, fan control, op-amp tester, plus more. Attic fan control, seven-segment LED help, a timer project, plus more. High voltage sine wave, obscure battery, black body heat source, plus more. Hum detection, Video buffer, LCD backlight, game clock, plus more. Power supply, mystery component, convert DC meter to AC, plus more. Low voltage warning, alternator regulator, magnetic questions, Geiger counter, plus more. Christmas tree lights, clock oscillator schematic, noisy audio, plus more. A cheap strobe, thermometer repair, re-using old transformers, solar light, plus more. A doorbell light, soldering iron timer, revisiting the countdown timer and large clock, plus more. A Count down timer, large clock, plus more. Neon lamps and LEDS, generator voltage regulator, PC board current capacity, plus more. Wind chime light show, DC-to-DC converter, bug zapper, plus more. Game show lockout circuit, fluorescent ballast, PICAXE or PIC, plus more. Audio comb filter, high current/low voltage amp, time delay circuit, plus more. 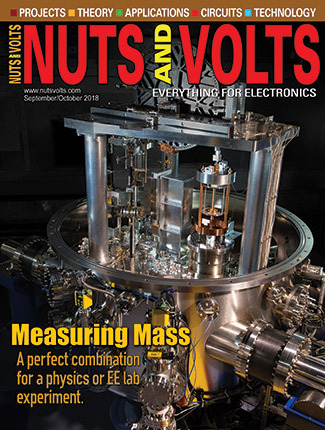 Voltage conversion, understanding thermal lag, software-based power control, plus more. Analog tachometer, calulated inductance, soft start AC circuits, plus more. Softening up a table saw, returning light to Christmas, high voltage generation, plus more. Measuring energy use, more on oscillators, flat panel TVs, plus more. CO2 laser power supply, a cycling circuit, LED replacement of incandescent bulbs, more. 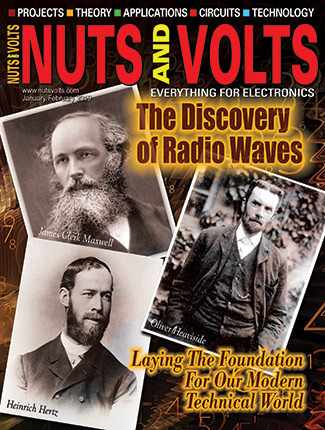 This article will be limited to analog filters built with discrete components. Filters can also be made using digital signal processing (DSP) and analog distributed components (transmission lines and resonant cavities).